Whether you need tight maneuverability for straight-truck applications like concrete pumpers and mixers or a bridge-law compliant wheelbase for an end-dump tractor, the VHD offers the versatility to meet your needs with available axle-forward and axle-back configurations. Rugged front and rear axles provide extra durability for tough vocational applications. Inside, a long list of standard and optional amenities bring premium comfort to the VHD daycab and sleeper models. When payload requirements demand a bridge-law compliant configuration, the VHD 300F Axle Forward is the solution. With an easily customizable chassis, up to nine power take-off options, and a factory installed piston or gear pump, the VHD 300F is simple to tailor to your specific needs. We are dispatching company for the owner operator.  We help truck drivers in learning to dispatch trucks. More useful information about us you can see on our website. Hauls heavy loads with ease. For tight jobsites that demand maximum maneuverability, the VHD 300B Axle Back configuration meets the requirements for both straight-truck and tractor applications. When carrying heavy loads in rugged terrain and crowded construction sites you need a vocational truck that’s up for the job—one that’s built to last. This is where the VHD 300B helps you deliver, day after day. It’s a reliable partner that gets the job done quickly and efficiently. Tough enough to tackle the most demanding jobs with ease. Dependable enough to keep working, even when the work gets tough. Comfortable and quiet, so you can stay alert the entire workday—and still have enough energy to enjoy your off-duty hours. Plus, the flexibility of axle forward and axle back configurations. That’s the VHD 400. It’s ideally suited for heavy or customized vocational hauling, when making your delivery on time sometimes means spending the night on the road. The comfortable 42" sleeper means you can tackle those longer routes without losing precious time. All to get you on the job faster and keep you on the job longer. 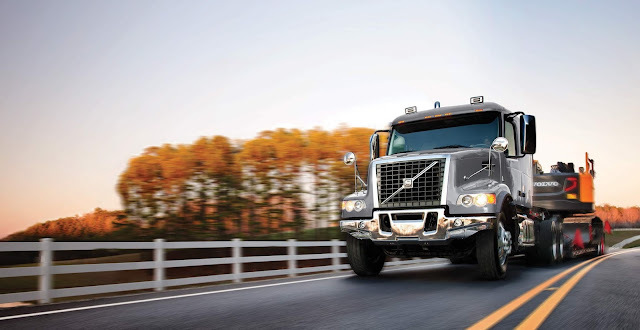 The Volvo engine family is built on a foundation of proven, developed architecture that leverages innovative hardware to maximize power and torque with greater efficiency. Energy that is normally lost is recovered with standard features, including lower friction pistons that optimize cylinder efficiency. A standard common-rail fuel injection system gets the most power out of every drop of fuel. And reliability isn’t sacrificed for greater efficiency. All Volvo D11 and D13 engines carry a B50 life of 1.2 million miles. Our reliable Variable Geometry Turbocharger (VGT) compresses and moves the intake air while providing the correct back pressure to drive the EGR process. And the VGT enhances our intelligent Volvo Engine Brake (VEB). This gives drivers impressive engine braking and reduces some of the wear and tear on brake linings that’s so common in off-highway jobs. Every VHD comes with the Volvo I-Shift for Severe Duty transmission, built for rugged applications. The Volvo I-Shift for Severe Duty includes upgraded hardware and software, improved engaging sleeves for greater durability, and a countershaft brake for improved performance and smoother shifting. The electronic control unit can handle any load and any road, shifting perfectly every time. Clutch durability and torsional dampening are also upgraded. So the Volvo I-Shift not only keeps fuel costs down, it slows driveline wear, reduces noise, extends transmission life, and lowers maintenance costs. The VHD suspension system is designed to deliver the best ride even under the worst conditions. Our industry-leading articulation can provide constant ground pressure for greater traction. The standard Volvo T-Ride suspension features trunnion-mounted springs and rubber towers for excellent traction and articulation in off-road conditions. With rear axle capacities to 58,000 pounds, a full 17 inches of cross-articulation on each individual wheel end, low-maintenance nylon bushings, and maintenancefree sealed V-rods and torque rods, Volvo’s T-Ride suspension delivers non-stop performance in extreme conditions. All with little to no maintenance. Maintenance-free Huck-Spin fasteners eliminate re-torque requirements. Four shock absorbers displace force evenly. Four maintenance-free alignment arms maintain axle geometry without limiting movement. Rubber encased steel plated tower provides only vertical loading to springs. Maintenance-free rubber bushing improves uptime. T-Ride suspension offers weight rating options from 34,000 to 58,000 pounds. Three parabolic spring types are offered; 5-leaf soft, 3-leaf, and 2-leaf firm. Two multi-leaf springs are also available; 11-leaf narrow and 9-leaf narrow. V-rods (not pictured). Twin v-rods offer superior bushing life and maintain axle geometry without limiting movement. The VHD offers a panoramic one-piece windshield, sloped side windows, sloped hood, and split rearview mirror design, giving you best-in-class visibility for a better view of where you’re going. With Volvo’s highly responsive steering, this truck handles beautifully whether you’re driving in heavy traffic or heavy snow. Vents in the doors and dash help keep your view clear on all sides.